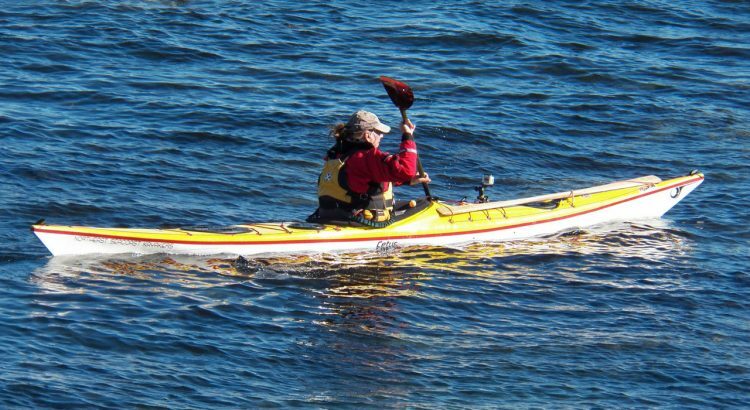 Kayaking is an adventure sport that can take a kayaker from serene to extreme in a matter of minutes. If you’re planning on a relaxing tour kayaking with orcas, you should still be prepared for not so calm weather. Here are four expert tips for beginners. Take a lesson – Look at scheduling lessons with experienced trainers, who will give you the fundamental skills needed to stay out of trouble. You should start with a relatively simple lesson and progress on to more intensive courses if you are serious about your hobby. Know the basics – Here are some standard basic skills you should master. Hold the paddle with a light grip. – This helps for flexibility and reduces muscle straining. Stay in a rhythmic motion when paddling. Sweep strokes – Should be wider than your forward strokes. Practice the basics – practice your basics on the ground and then move on to the water. When you move on to water, make sure you are in shallow, calm waters with a group. You should then progress on to open waters to gain more experience. 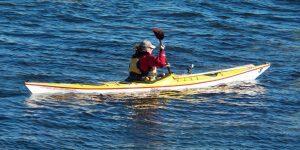 Pick your route and check the weather – Before you attempt your sea kayaking tour, you should be familiar with the area you are paddling in. Remember to check the marine weather forecast before you get into the water. Get ready for the adventure of a lifetime. Go killer whale kayaking for an experience like no other. Crystal Seas can give you everything you need—including training—and guide you through some amazing waters.